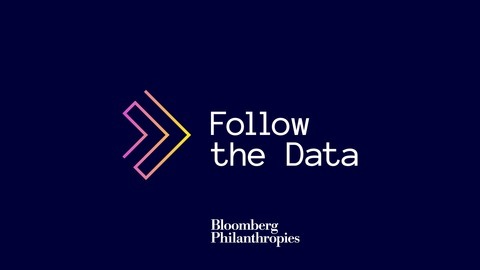 Bloomberg Philanthropies’ “Follow the Data” podcast highlights how our work is driving change and making an impact in the areas of education, the arts, the environment, public health and government innovation. Here’s how the podcast works: our founder is a strong believer that “if you can’t measure it, you can’t manage it,” and data-driven strategies are at the core of our work. Each episode will begin with a key data point that gives insight into a problem we’re addressing through our unique approach. 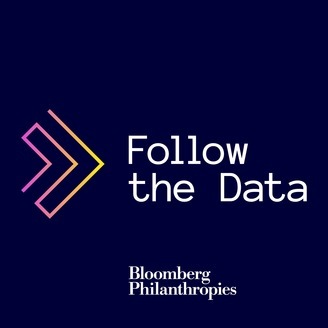 From there, our guests – some of whom you will recognize as our program leads and partners – will share their expertise and stories on how our work together impacts the data.